Here’s a couple of new images. Still exploring Urfstyle. 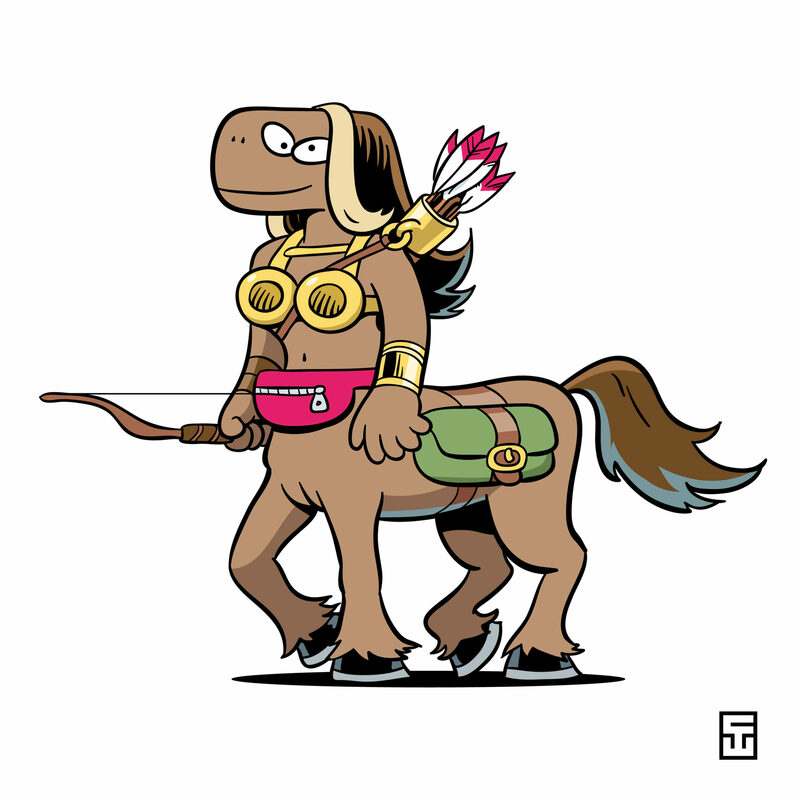 The first one is a character I’m calling Glendaa the Centaur. As I was drawing her, I kind of came up with a little picturebook story featuring her. I wonder if that would be something worth pursuing? The other image is a caricature of the great Larry David. I did the original sketch for this while watching old episodes of Curb on Amazon the other day.